This shop is for dental professionals and tradespersons only! All prices plus 19% German VAT. In this category you can find our superelastic revserse curve orthodnotic archwires. 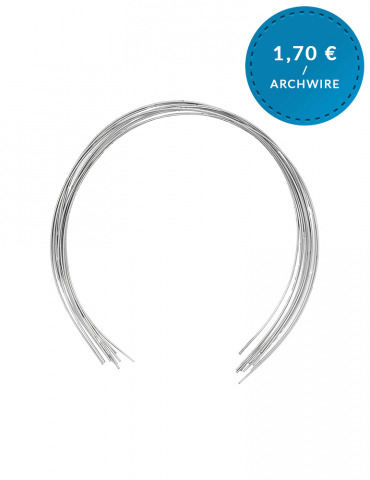 Please choose the desired archwire size!